Really, what time of the year is more perfect for a light, refreshing salad than the summer months? 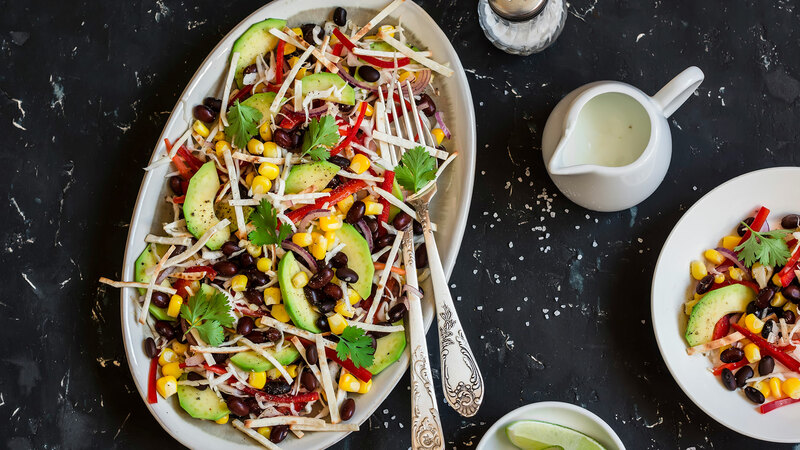 Some days, you just need to cool off — or take a break from all the grilled and smoked meats from all the barbecues and backyard parties you attend — and the right salad can do just that for you. Don't get it twisted, though: We aren't talking about chewing down a mouthful of watery iceberg and generic low-cal dressing. 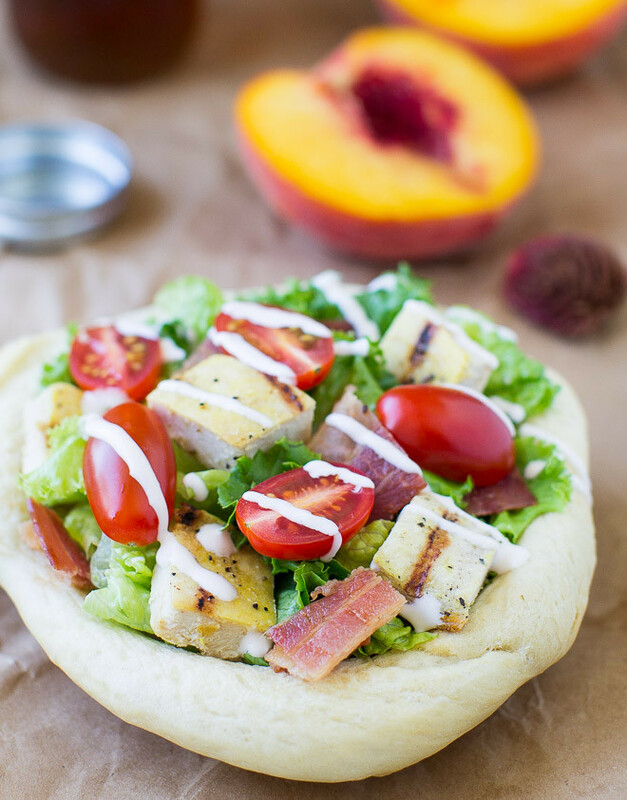 Nah, we've pulled together a list of truly inspired — and mouth-watering — salads. If you need an easy lunch recipe or a side dish for barbecues, picnics or potlucks you have coming up, choose from any of the 18 salad recipes we can't wait to try for ourselves. From roasted veggies and grilled corn to zippy vinaigrettes and sweet-and-savory pairings to fresh, creamy dressings, these salads aren't ordinary — they're extraordinary. 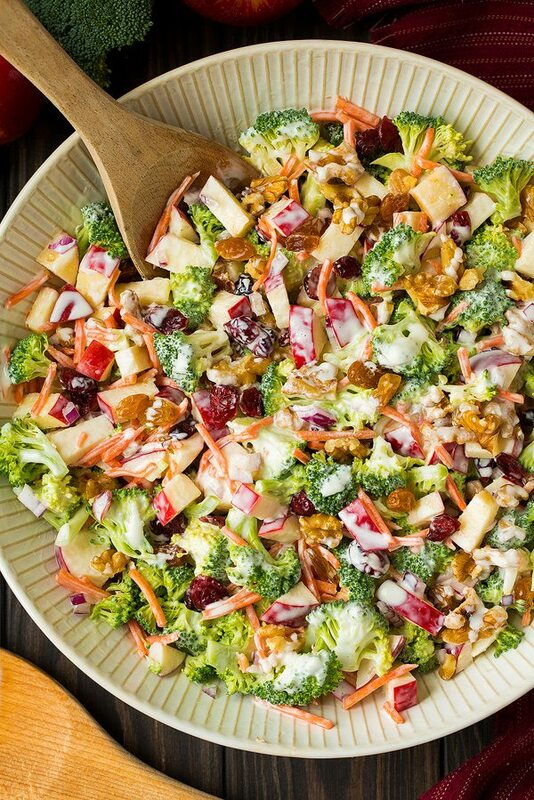 What's great about this broccoli-apple salad is it's not only packed with nutritious ingredients, but it's also a bit more health-conscious, substituting Greek yogurt for some of the mayonnaise. 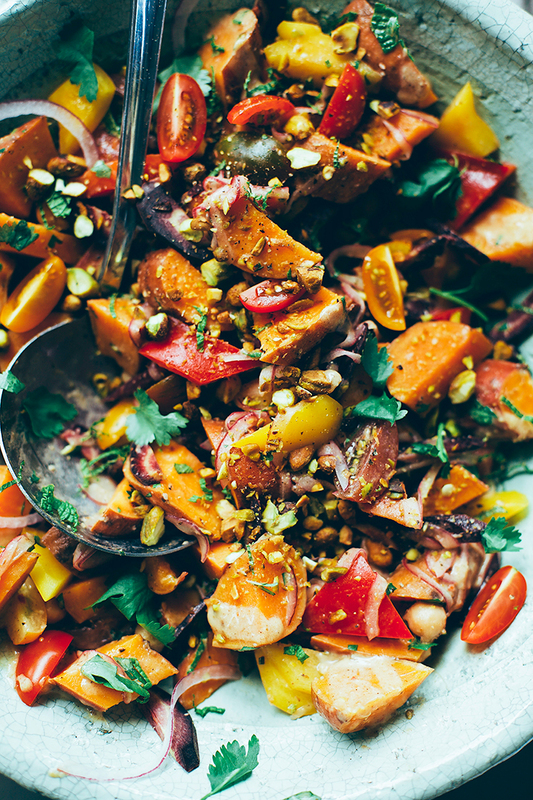 With all the sweet potatoes you could ever want, this summer-appropriate salad could almost pass as a potato salad. This Israeli salad has all the ingredients you'll want this summer: fresh veggies, herbs and a refreshing lemon-flavored dressing. 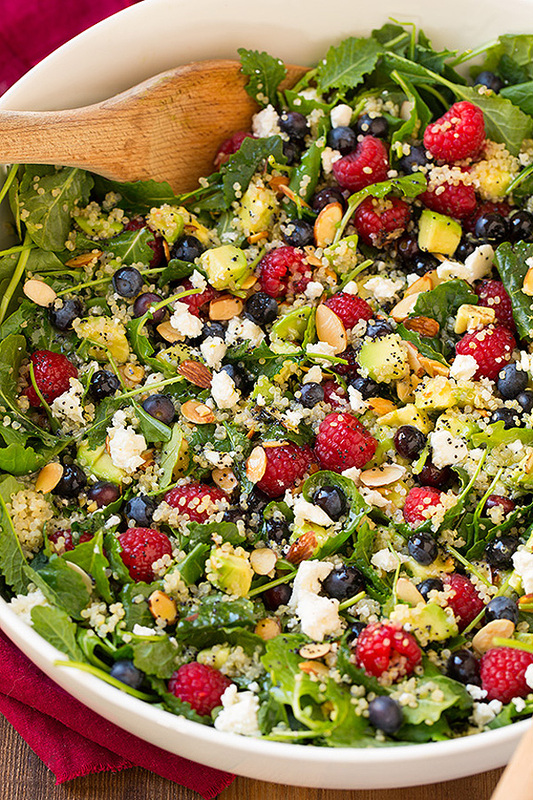 This berry-avocado salad has six superfoods (yes, six! ): kale, raspberries, blueberries, avocados, almonds and quinoa. 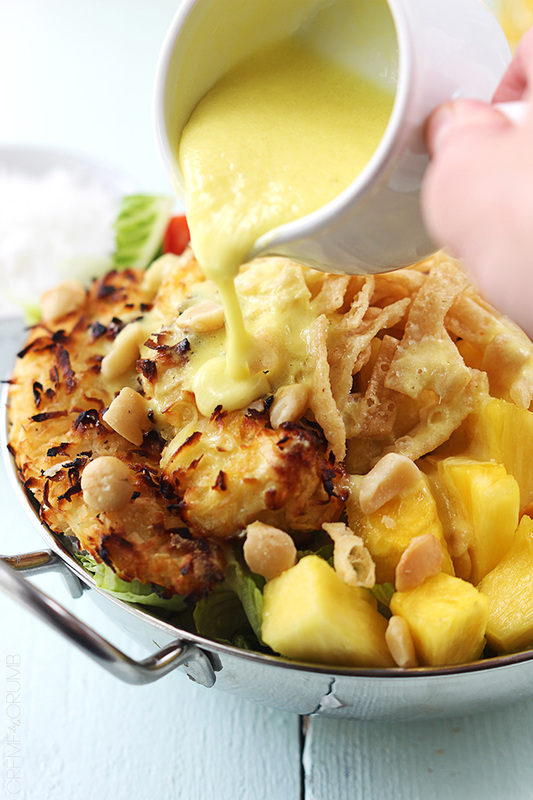 This recipe has nearly everything we could ever want in a salad: coconut-flavored chicken tenders, macadamia nuts, fresh pineapple and a piña colada vinaigrette dressing. 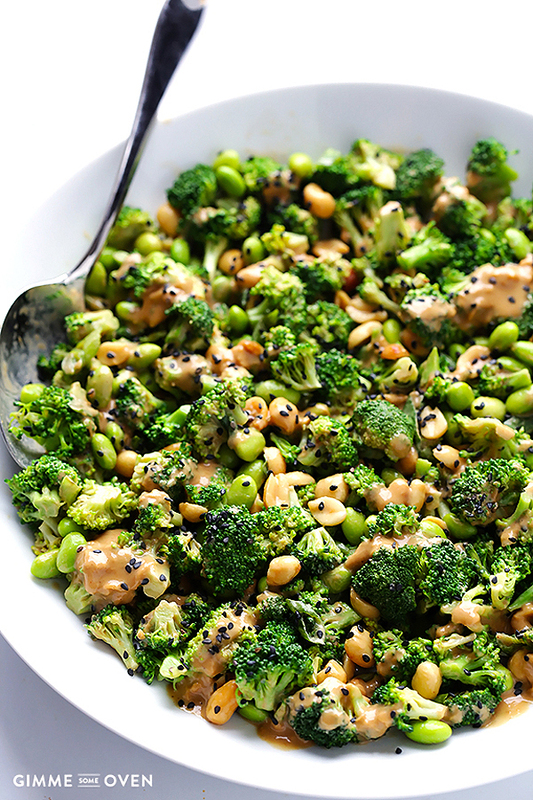 This Asian salad is made with just six ingredients, including plenty of broccoli and a delicious peanut sauce. In the mood for an easy low-carb salad? 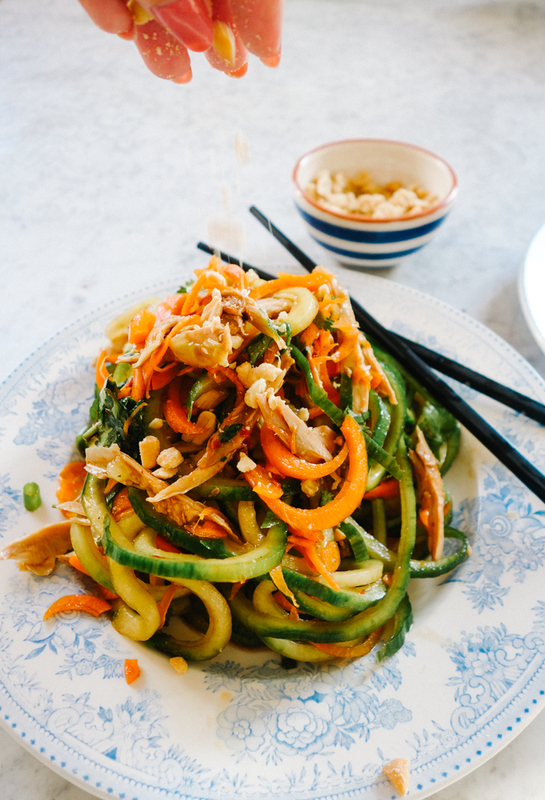 Then this pad thai salad from The Londoner is the way to go. 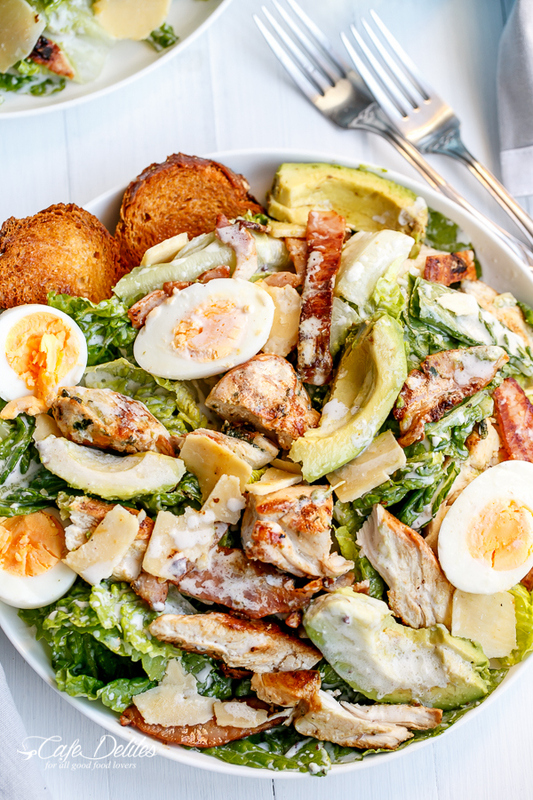 This chicken and avocado Caesar salad is full of protein and healthy fats. 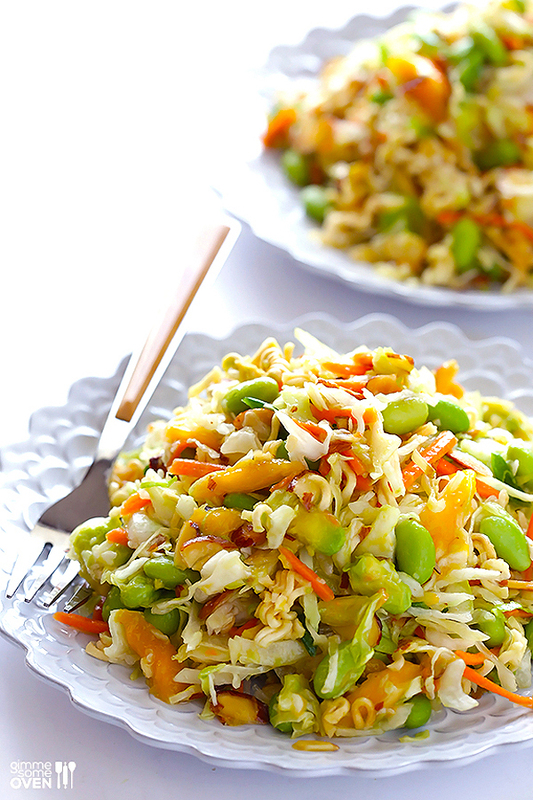 The next picnic or potluck you attend, you have to bring this crunchy ramen noodle salad. 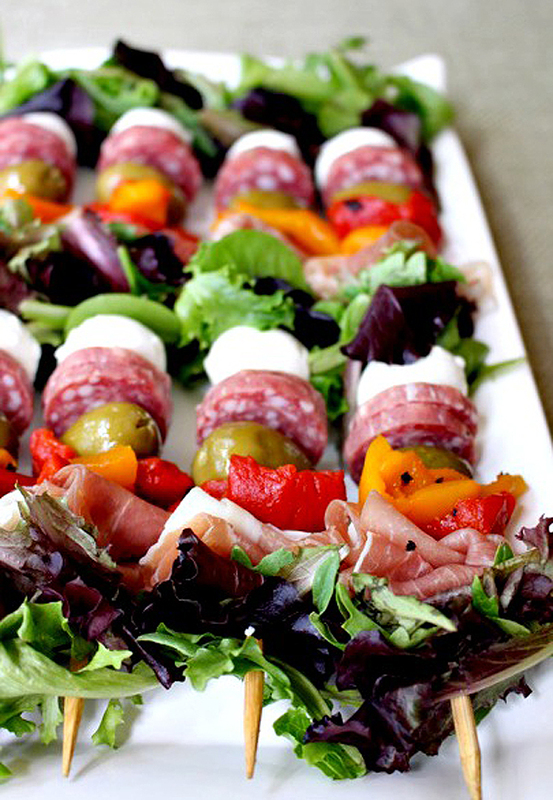 This untraditional antipasto salad comes packed with our two favorite food groups: meat and cheese. 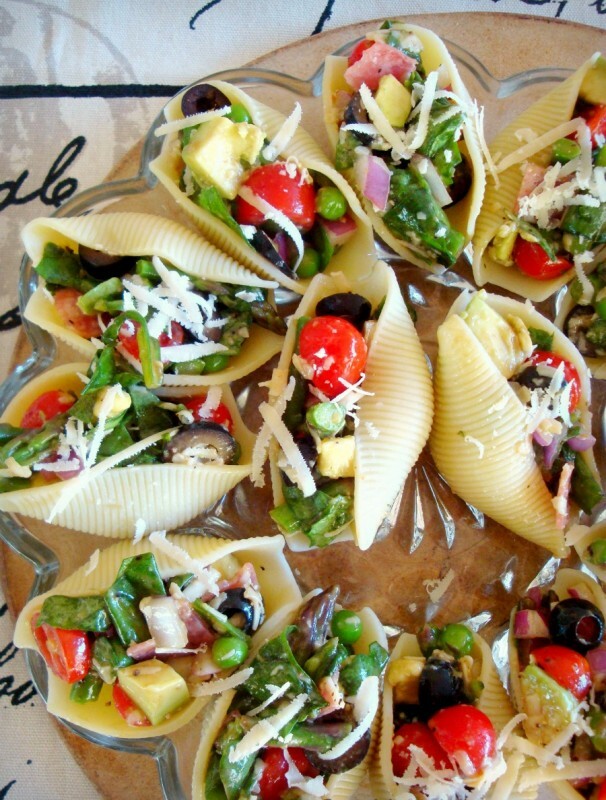 Instead of tossing your salad in a large Tupperware, stuff it into oversize shells and serve. Genius. 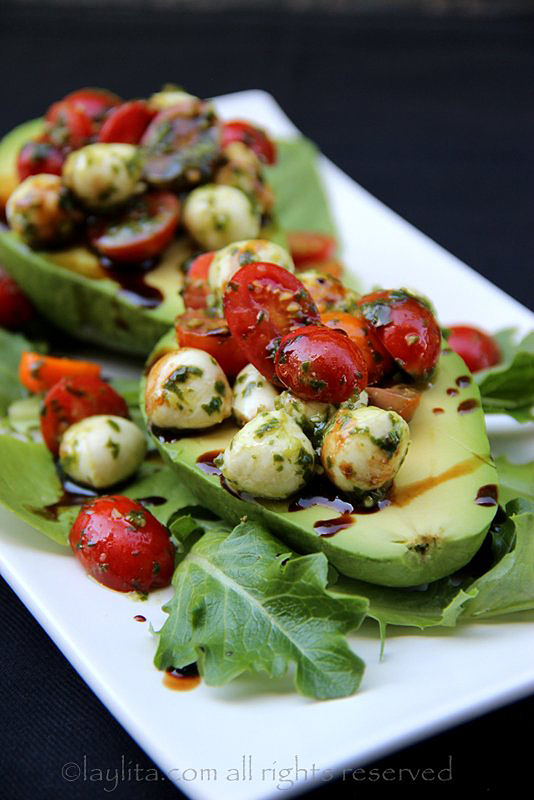 This recipe from Laylita combines two favorites: caprese salad and stuffed avocados, and it looks straight-up devour-able. 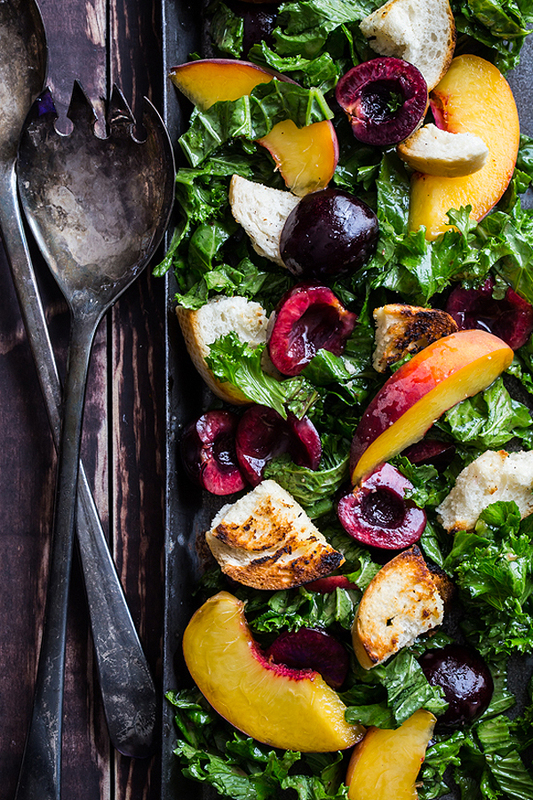 This cherry-kale panzanella is the light but hearty salad you never knew you needed. 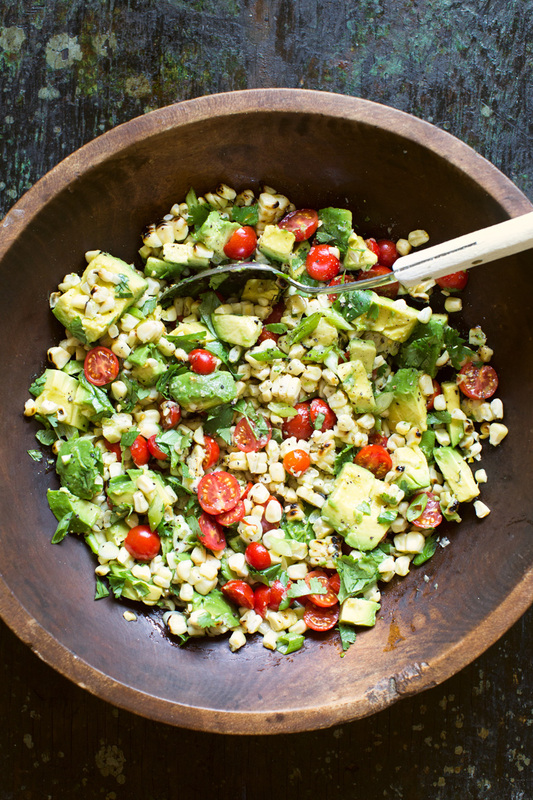 Grilled corn, ripe California avocados and sweet-tart cherry tomatoes: What's more summery than this colorful salad? 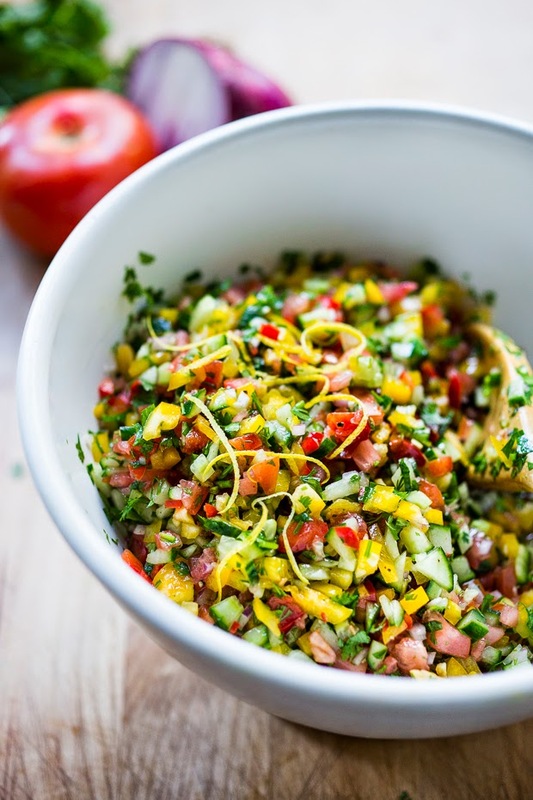 Are you salivating just at the sight of this Mexican street corn salad too? 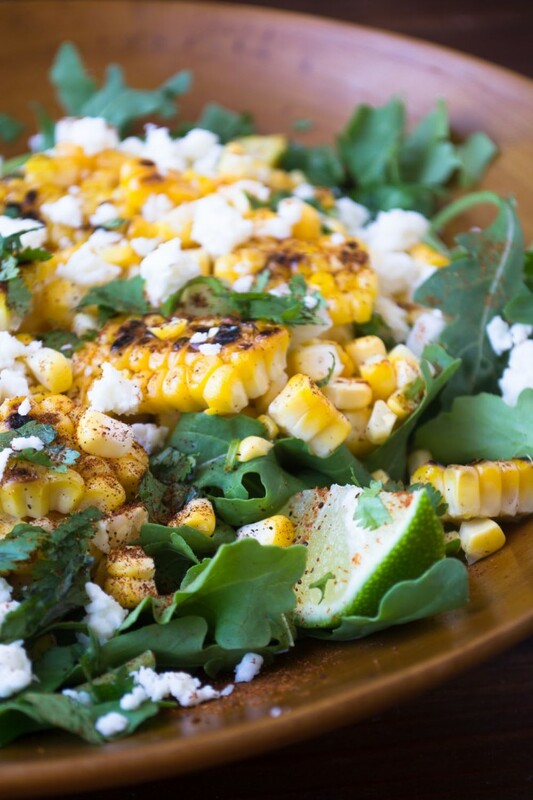 Grilled corn and baby arugula drizzled and topped with a creamy sauce, cheese, chili powder, fresh lime juice and cilantro — we want it now. 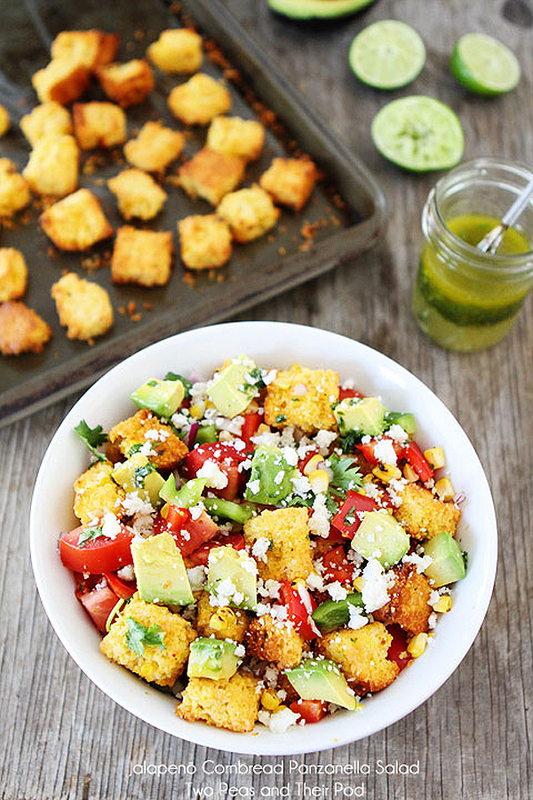 Jalapeño cornbread gives the traditional panzanella salad a major — and tasty — twist. Culinary Hill turns the classic sandwich into a creamy side dish — with this BLT pasta salad. 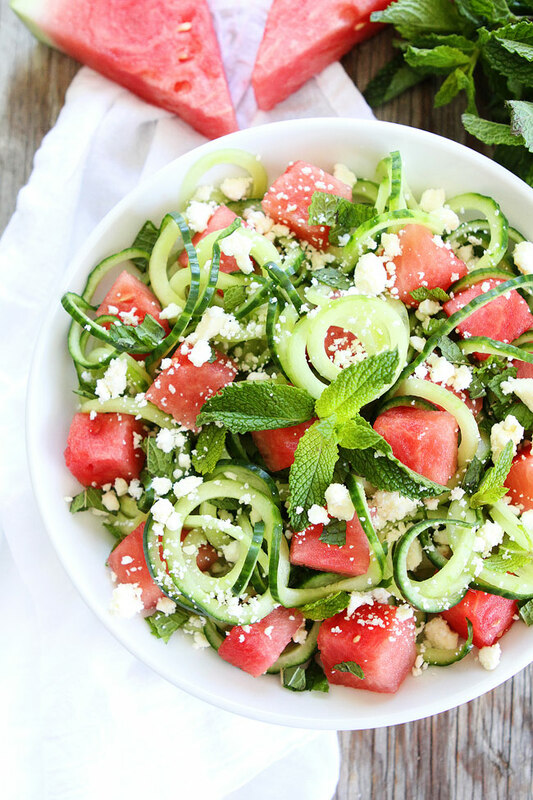 It doesn't get more refreshing and light than a salad packed with watermelon chunks, cucumber noodles and feta cheese.